Finding effective skin care products that align with a healthy, organic, natural lifestyle can be a challenge. At Spa Bella, we offer the complete line of Intelligent Nutrients® skin care products to provide our clients with access to advanced formulas created with natural, USDA-certified organic ingredients. 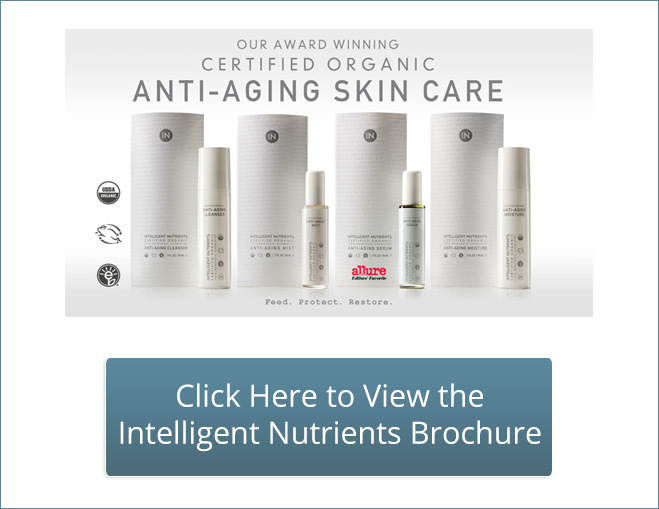 What is Intelligent Nutrients® Skin Care? When you use Intelligent Nutrients®, you can feel confident you are doing the right thing for your skin, your body, and the environment. The makers of Intelligent Nutrients® go to great lengths to develop products that harness the power of nature to deliver maximum improvement in the health, feel, and appearance of your skin. Plant technologies, bioactive ingredients, and nutrient-rich complexes infuse Intelligent Nutrients® products with dynamic skin benefits that are ideal for a variety of skin types. 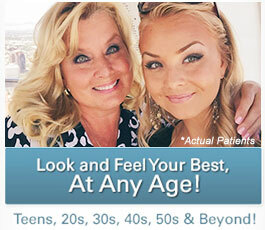 At Spa Bella in Torrance, we offer Intelligent Nutrients skin care. 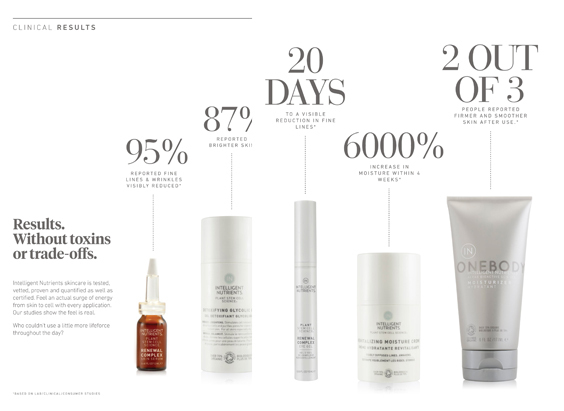 These innovative, certified organic products can deliver healthy, radiant skin. Why Purchase Intelligent Nutrients® at Spa Bella? 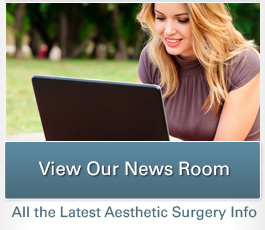 Our plastic surgeon, Christine Petti, MD, and Intelligent Nutrients® are working together to bring their complete skin care line to Spa Bella clients. We carry a full line of Intelligent Nutrients® skin care tester products so that you can try various products before you decide to buy. If you are interested in exploring the Intelligent Nutrients® skin care line and want to learn more about which products may be right for your skin, we encourage you to schedule a skin care consultation with one of our experienced estheticians.